Tickets on sale now for the epic musical featuring a regional cast of 60 performers, directed by Glenn Patterson.  This first-ever Theatre Bristol/Paramount Center for the Arts co-production of Les Misérables marks Theatre Bristol’s 50th Anniversary. 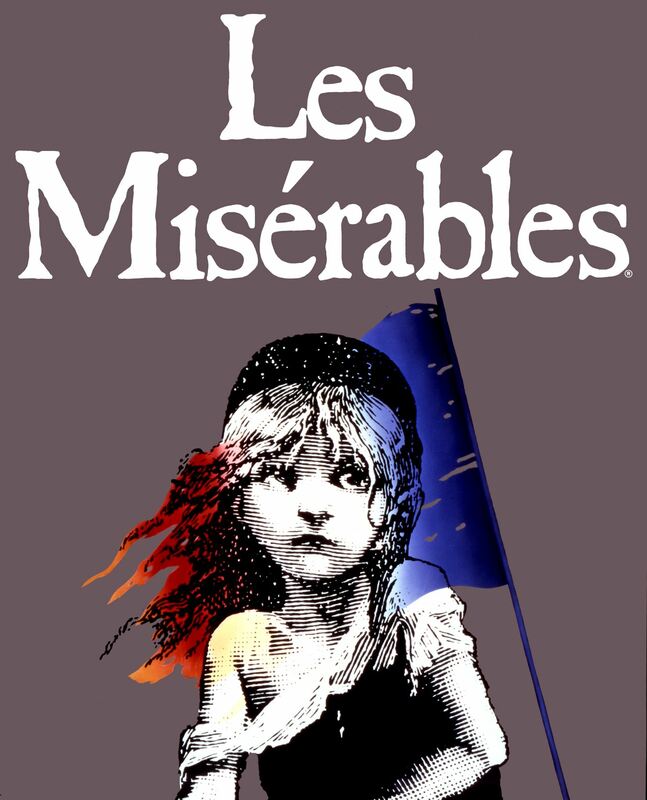 Opening June 19 at The Paramount Center for the Arts (518 State Street, Bristol, TN), “Les Misérables” runs for two weekends with four evening, 7:30 pm, and two matinee, 2:30 pm, performances. Reservations can be made by calling 423-274-8920 or purchasing tickets online at www.theparamountcenter.com. “Putting together a show like this one is a huge undertaking, even in the largest organizations,” said Patterson. “For a theatre where everyone is a volunteer this is doubly true. It takes a great deal of dedication and tremendous amount of work to pull it together. For 50 years Theatre Bristol has drawn its strength from volunteers. To say the theatre wouldn’t exist without them has been true from the beginning, but even more so today. For more information, visit www.theatrebristol.org, like TheatreBristolTN on Facebook, call 423-383-5979, or email info@theatrebristol.org. For tickets and more information, visit www.theparamountcenter.com, call 423-274-8920, like Paramount Center on Facebook, or email paramounttickets@btes.tv. PHOTOS AVAILABLE TO DOWNLOAD: High-resolution color photos of this production will be available for media use on the Theatre Bristol website.